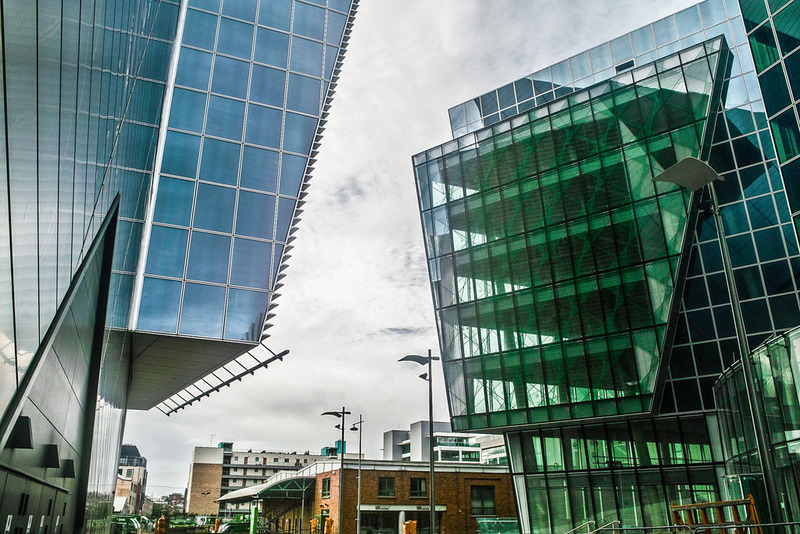 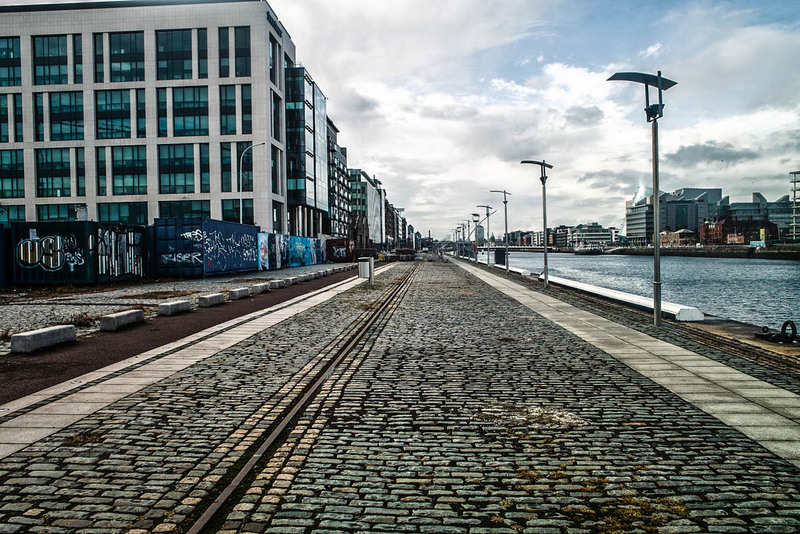 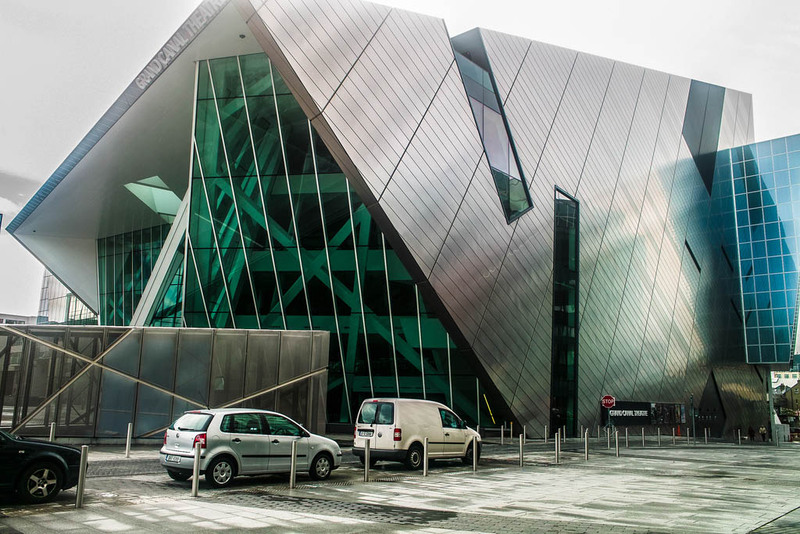 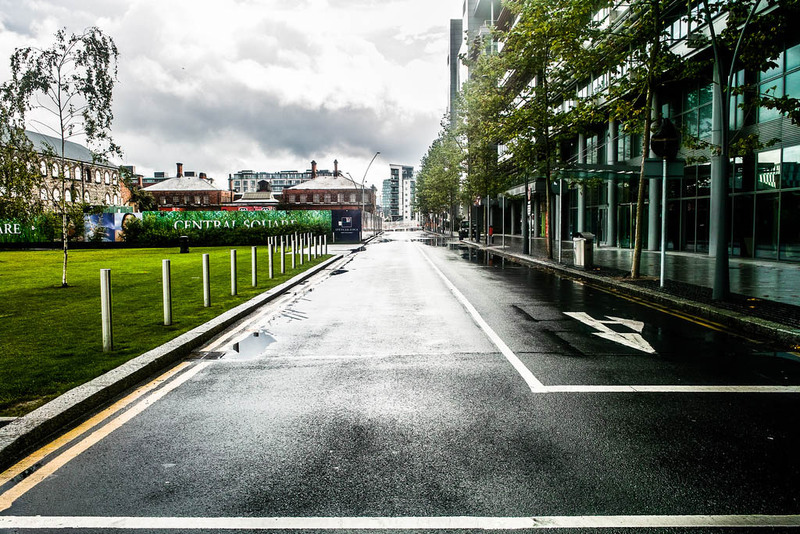 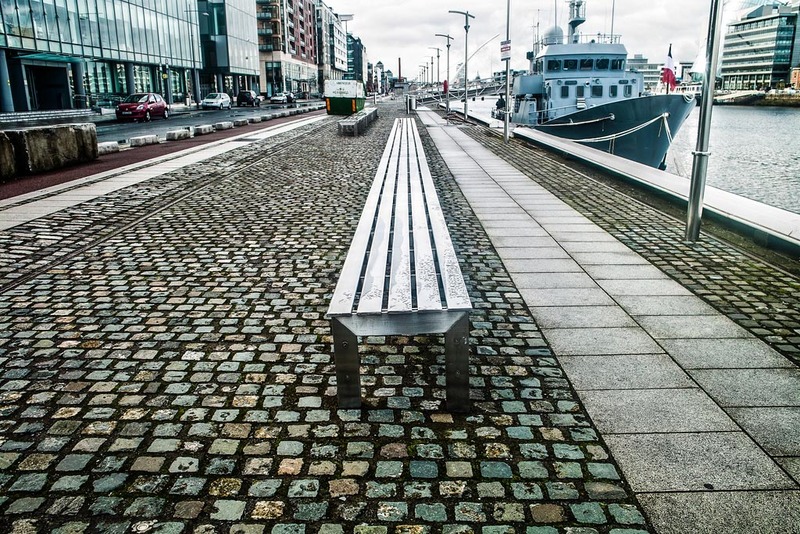 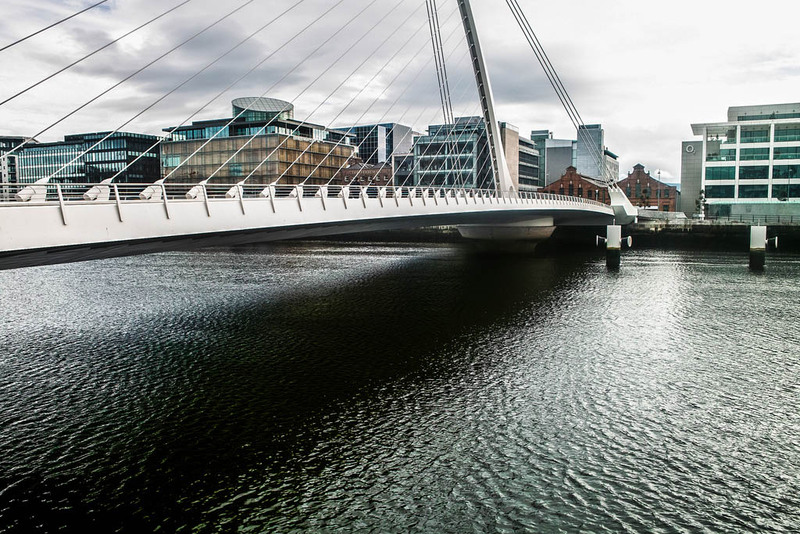 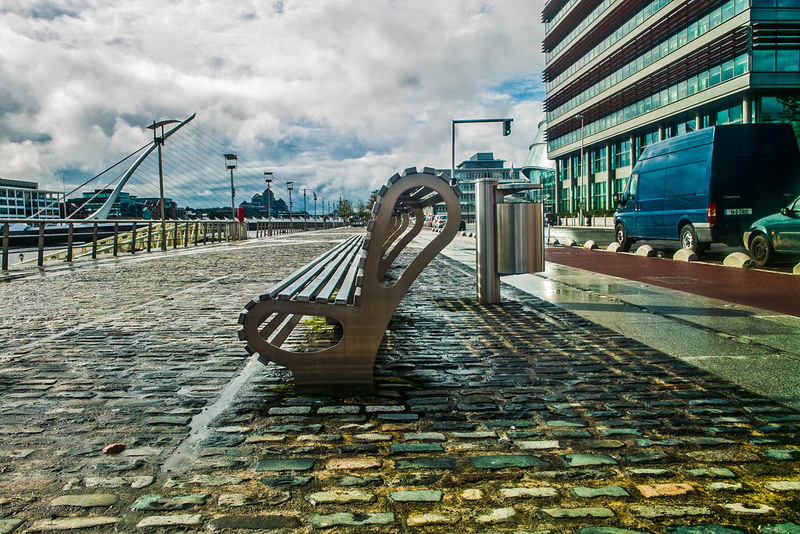 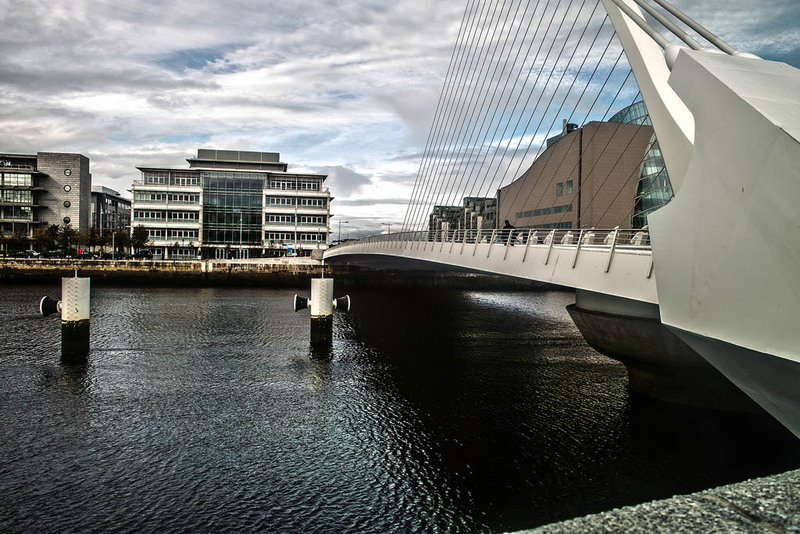 Dublin Docklands is a must see destination on any sightseeing trip of Dublin. 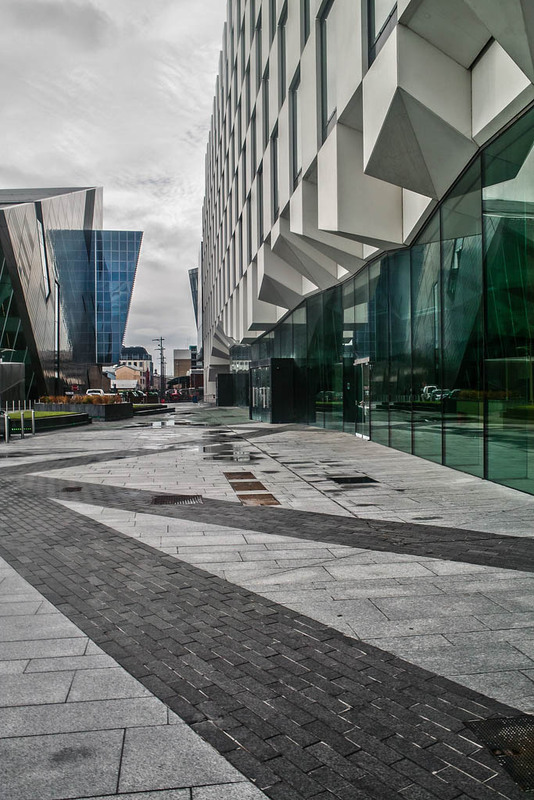 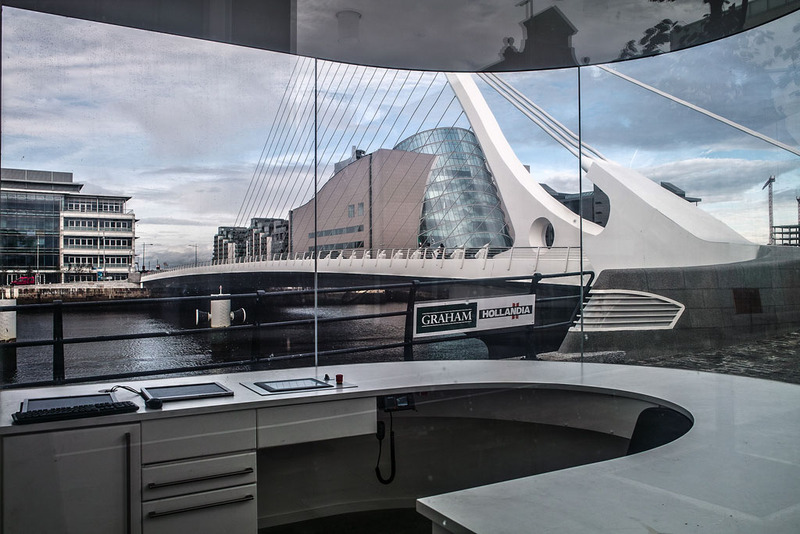 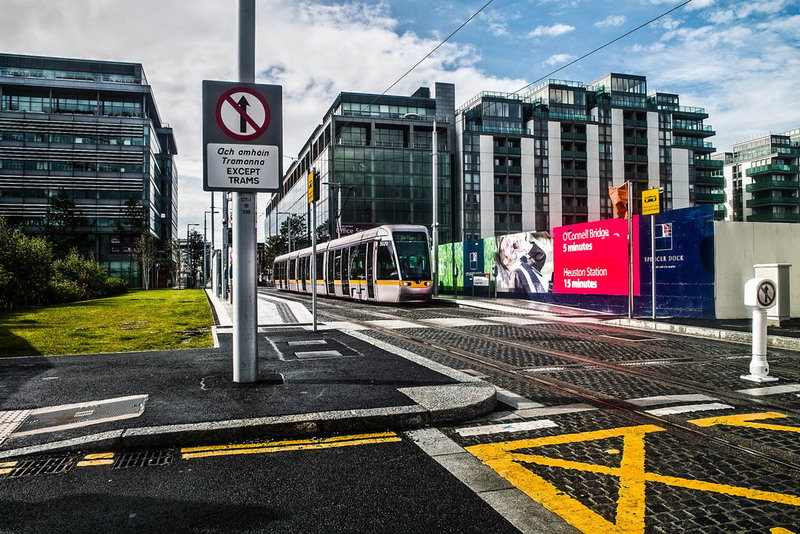 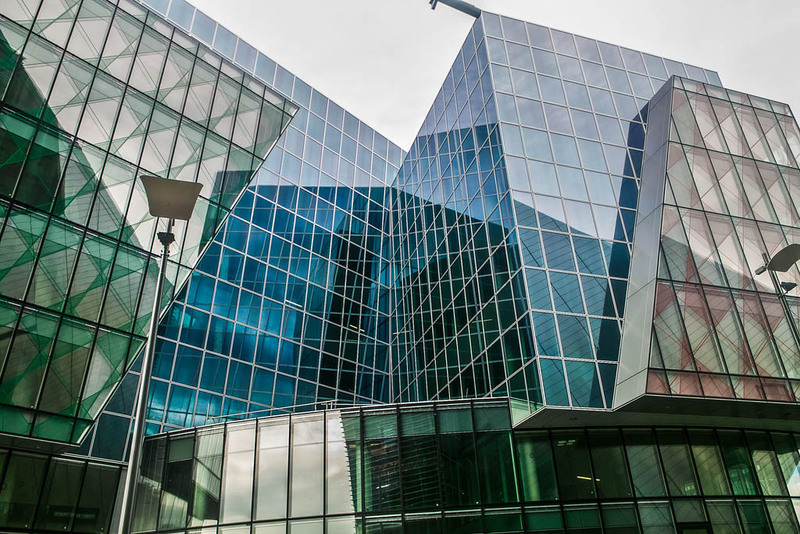 It is a new modern district, which is situated on both banks of the Liffey River where it goes into the sea, just only minutes from the city centre and is served by an extensive public transport network. 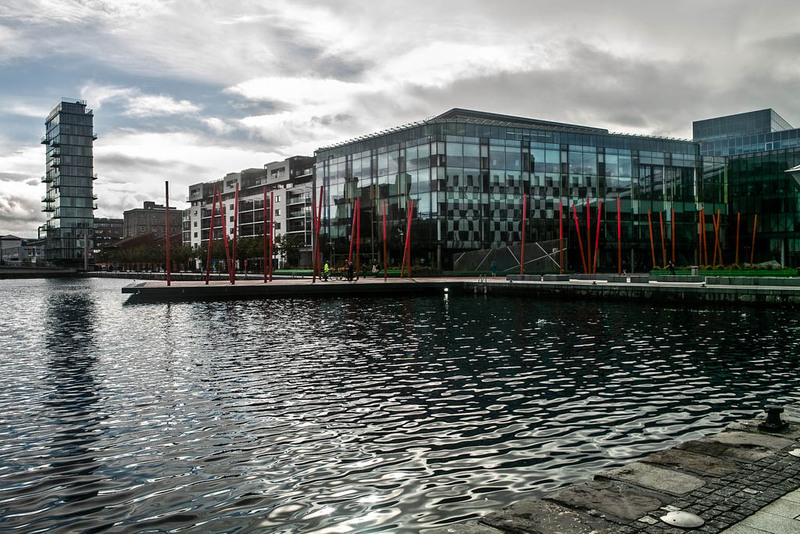 As the area expands and develops, there are a growing number of hotels, offices, restaurants, cafes and bars.